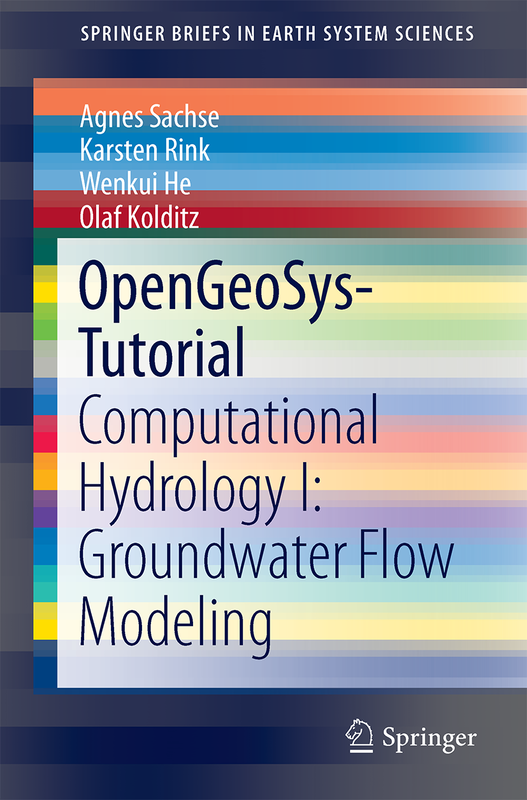 We publish a series of books and tutorials on OpenGeoSys. 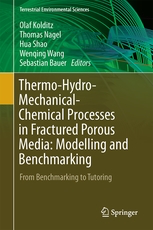 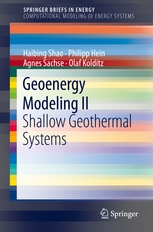 The books contain comprehensive benchmark descriptions and can be seen as a reference to what is possible with OGS. 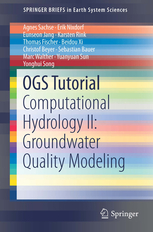 The tutorials focus on specific topics such as Groundwater Flow Modeling or Models of Thermochemical Heat Storage with step-by-step instructions giving the user a good introduction into modeling and simulation with OGS. 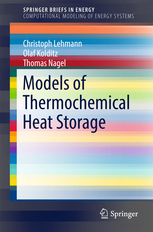 Most of the tutorials can be downloaded as PDF! 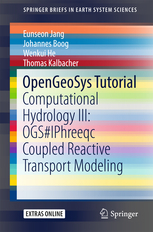 See the detail page on each tutorial. 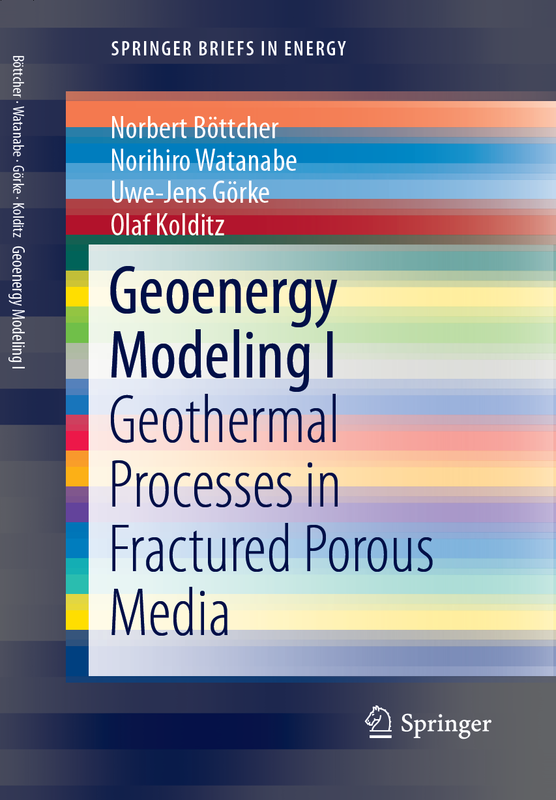 This tutorial presents the introduction of the open-source software OpenGeoSys for enhanced geothermal reservoir modeling. 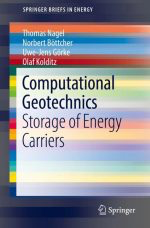 There are various commercial software tools available to solve complex scientific questions in geothermics. 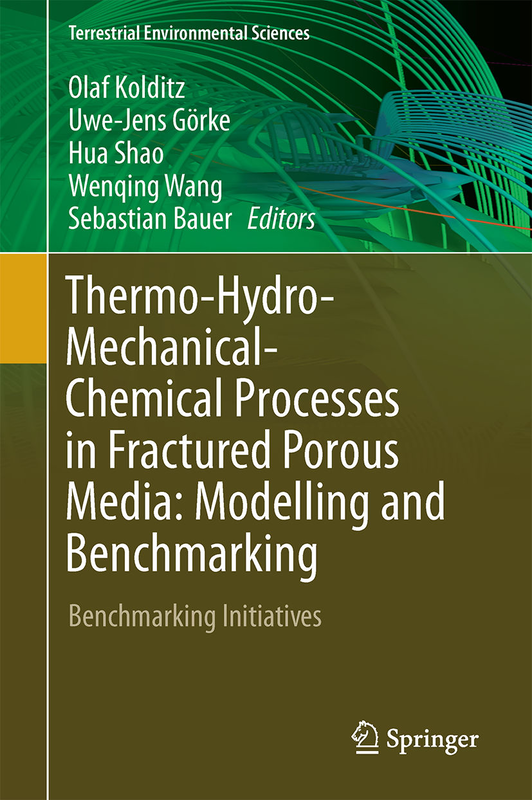 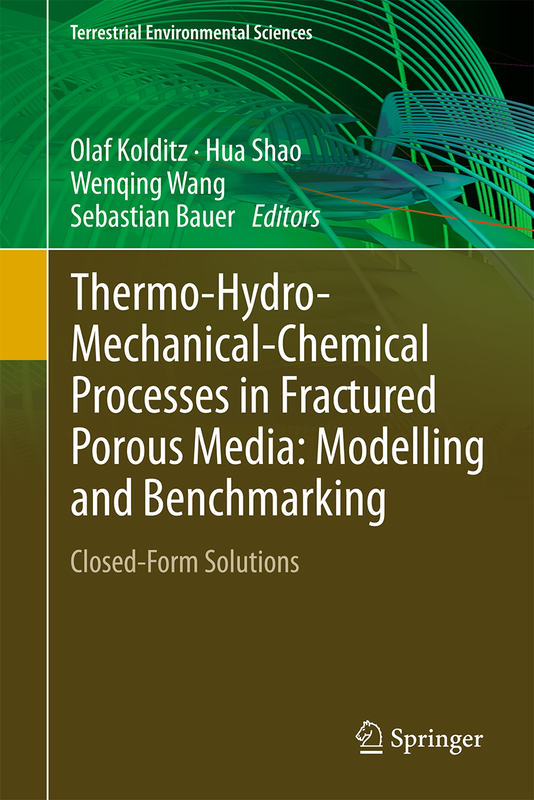 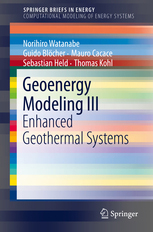 This book will introduce the user to an open source numerical software code for geothermal modeling which can even be adapted and extended based on the needs of the researcher.